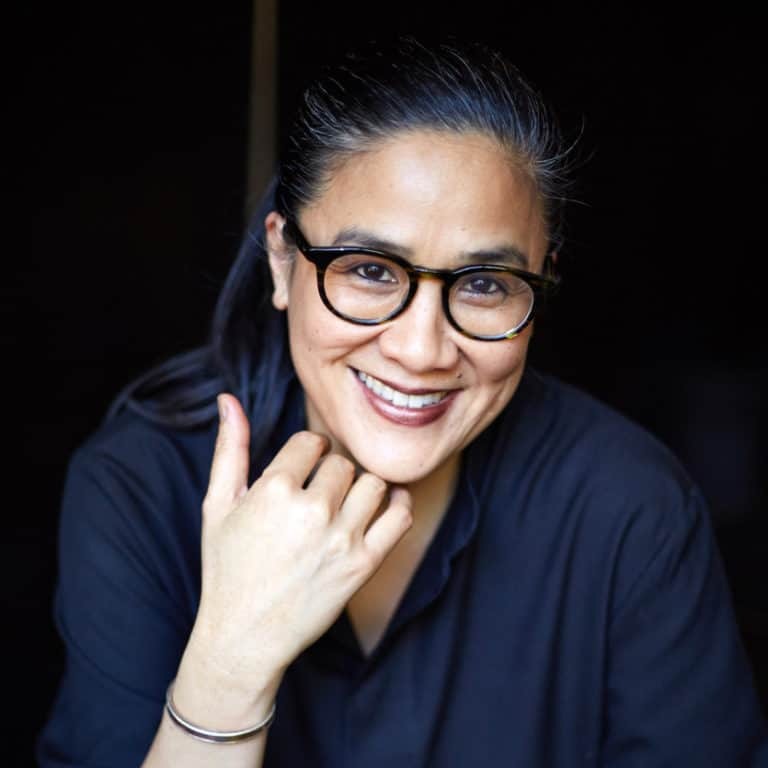 As a third-generation Australian, she has drawn on her southern Chinese heritage to reinterpret Cantonese cuisine, combining uniquely Australian ingredients with traditional Chinese cooking methods and flavours. The foundation of her food is locally grown, organic and biodynamic produce, with a strong focus on Australian native ingredients. Her celebrated Chinese eating house Billy Kwong, in Sydney’s bustling Potts Point, thrives on partnerships with the local community and long-term suppliers and producers: from rooftop honey and herbs to artisan wines, spirits and beers from innovative winemakers, distillers and brewers.